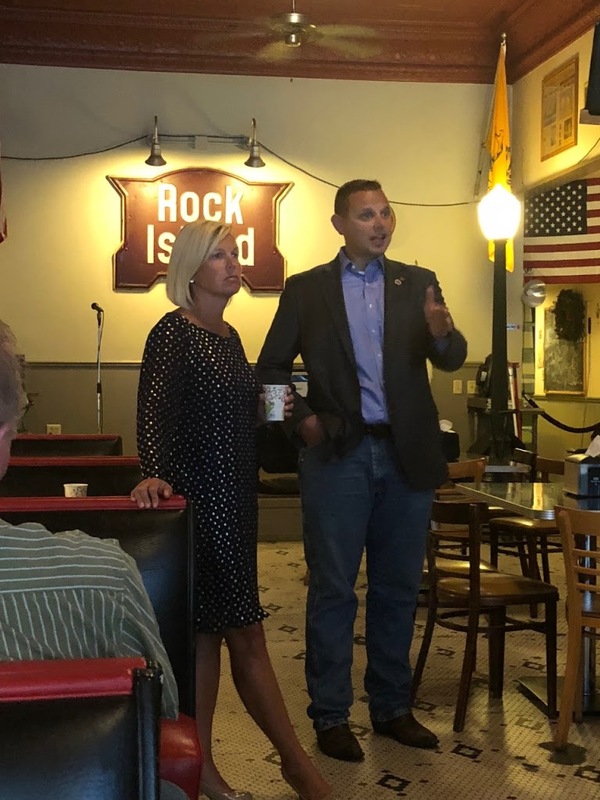 Rep. Tony McCombie and Senator Neil Anderson served up Coffee & Conversation in Rock Island on August 30 at Theo’s Java Club. 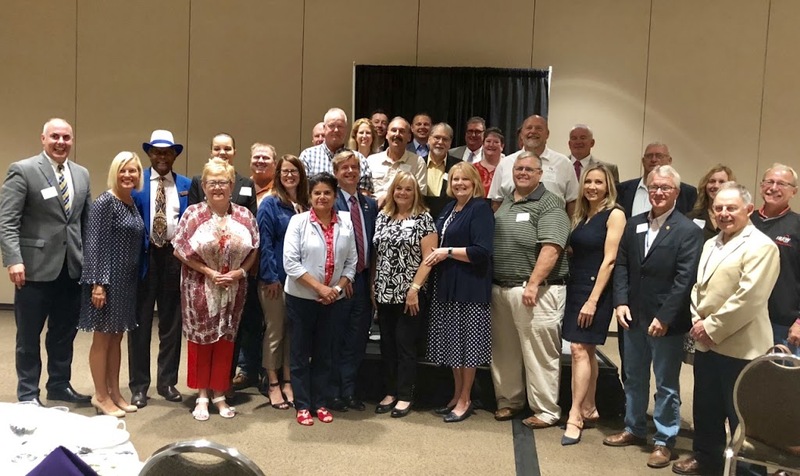 Rep. Tony McCombie was happy to join Illowa Construction Labor & Management Councils Breakfast to kick off Labor Day Weekend at Tax Slayer Center on August 30, 2018. 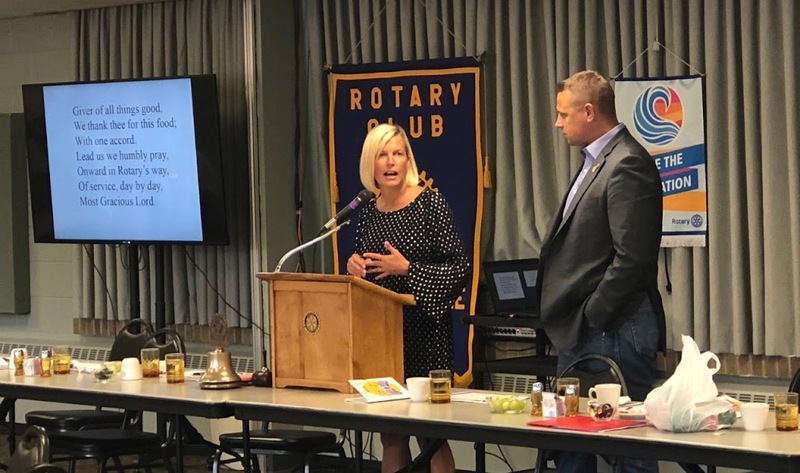 Rep. Tony McCombie and Senator Neil Anderson provided a legislative update at the Silvis Rotary Club meeting on August 30, 2018.